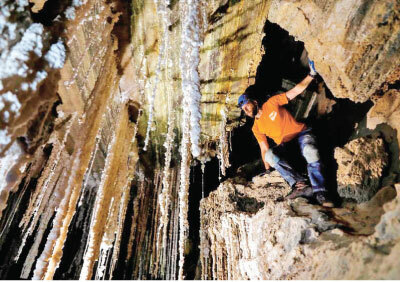 Cave explorers of Israel announced recently that a salt cave with striking stalactites near the Dead Sea is the world’s longest, beating the record-holder in Iran. The cave named ‘Malham’, stretching over 10 kilometres (6.25 miles), runs through Mount Sodom, Israel’s largest mountain, and spills out to the southwest corner of the adjacent Dead Sea. Pale salt stalactites hang from the ceilings, and some of the walls sparkle with salt crystals. 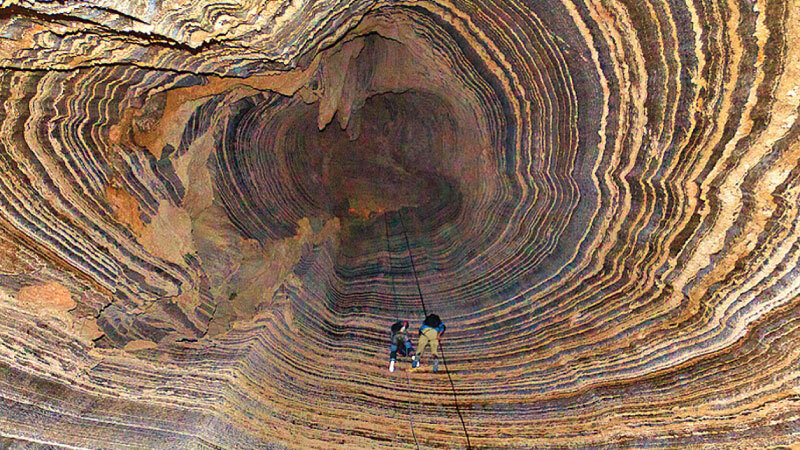 Drops of salty water are visible at the tips of some of the stalactites. Negev downplayed the significance of retaking the title from Iran, Israel’s main enemy, saying he had “excellent ties” with Iranian spelunkers through social media and professional conferences. “The political rivalry creates a desire to connect and mutual curiosity,” he said.